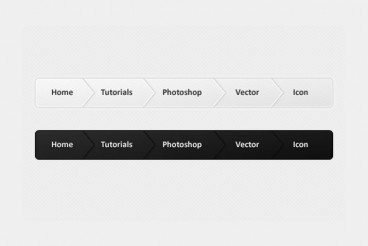 Today’s awesome collection of design freebies brings you a veritable utopia of navigation menu bliss. Each of the fifteen navigation menus below are both completely gorgeous 100% free to download. I’ve included both CSS and PSD menus so whether you’re just looking to create a mockup or need something fully functional, we’ve got you covered. Enjoy!